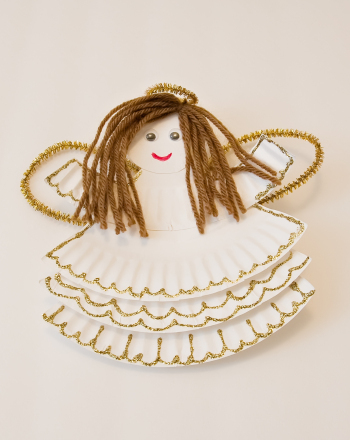 This angel Christmas card is easy to make and fun to give. 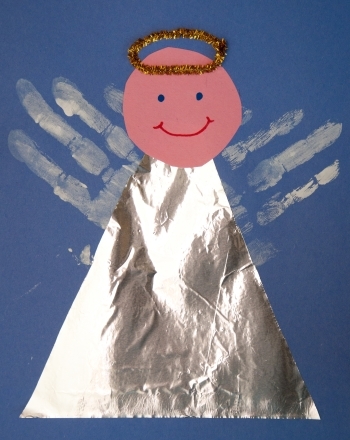 Simply print out this angel Christmas card template, fold it into quarters, and Have your child add colourAnd glitter. 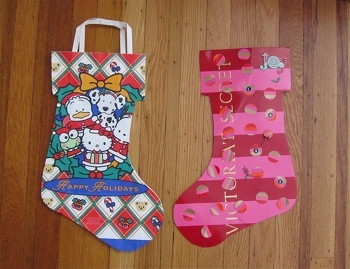 colour and fold an angel Christmas card with your little one this holiday season. This Christmas angel coloring page is a great way to celebrate the season. Simply print and fold, then add colour and glitter for a sparkly, homemade card. Print this coloring page on card stock paper and your child can create her own Christmas card! This Christmas card is sure to make you smile! Send holiday greetings the easy way, with an adorable penguin card printable. This guardian angel coloring page is a great way to introduce your child to these famous figures, especially during the holiday season. These cute gingerbread Christmas cards will make everything easier this holiday season. Just print them out and have your child add his name. These lovely ladies need a little colour, so bring out the crayons and add some Christmas cheer.